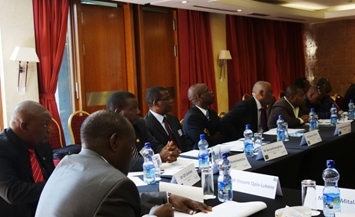 The Africa Cabinet Government Network’s first roundtable workshop in Addis Ababa, Ethiopia, attended by Cabinet Secretaries and other delegates from 10 African nations, agreed on 7 February 2014 to establish the Council of African Cabinet Secretaries. 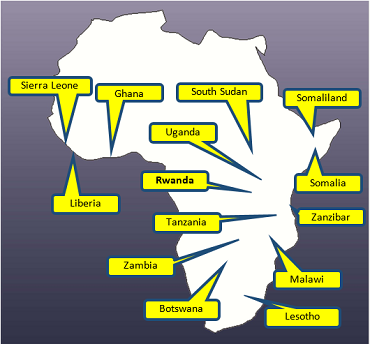 The foundation members of the Council are the Cabinet Secretaries from Ghana, Liberia, Malawi, Rwanda, Sierra Leone, Somalia, Somaliland, South Sudan, Uganda, Zambia and Zanzibar. Other African Cabinet Secretaries are being invited to join. The workshop also established the Africa Cabinet Government Network as a permanent organization and agreed on its Charter. The theme of the first workshop was Using Evidence to Improve Cabinet Decision-Making. For details, go to Addis Workshop page.